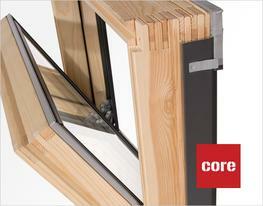 Selected materials, precise workmanship, effective insulation – perspectives that attract customers. All-round security: Very easy and fast to install thanks to our clever connection system with click feedback. 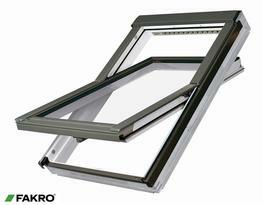 - Best prospects for you and your customers: Roto quality german made with a 15-year warranty! 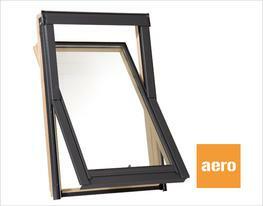 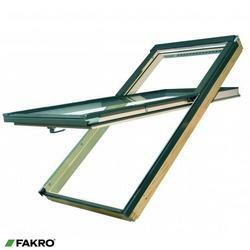 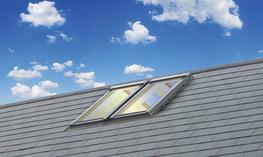 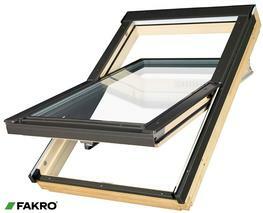 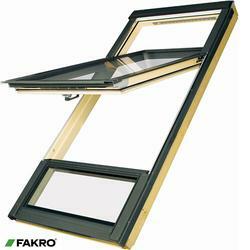 Please note that these product properties are not a replacement for the manufacturer's literature and it is always recommended that Roto Roof Windows Ltd is consulted before specifying.